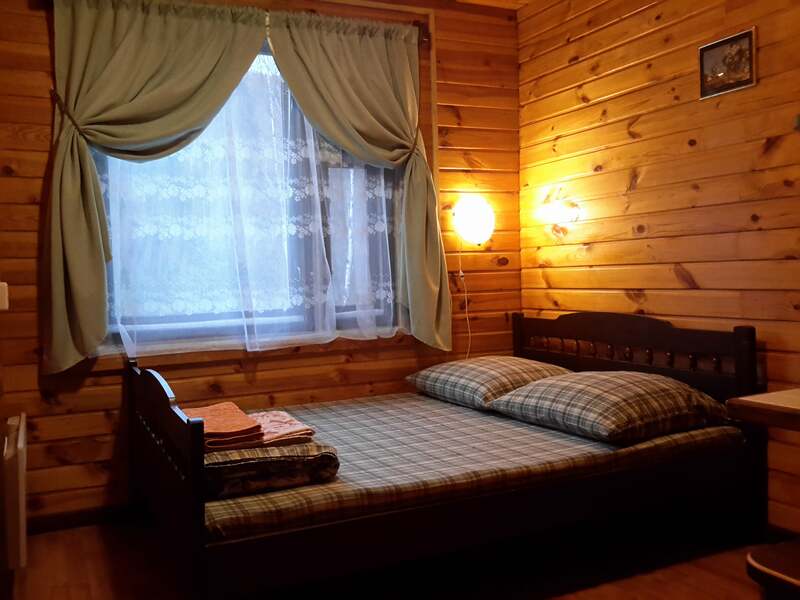 ﻿ Double room in Listvyanka - House on Baikal. Pleasant and cozy atmosphere. 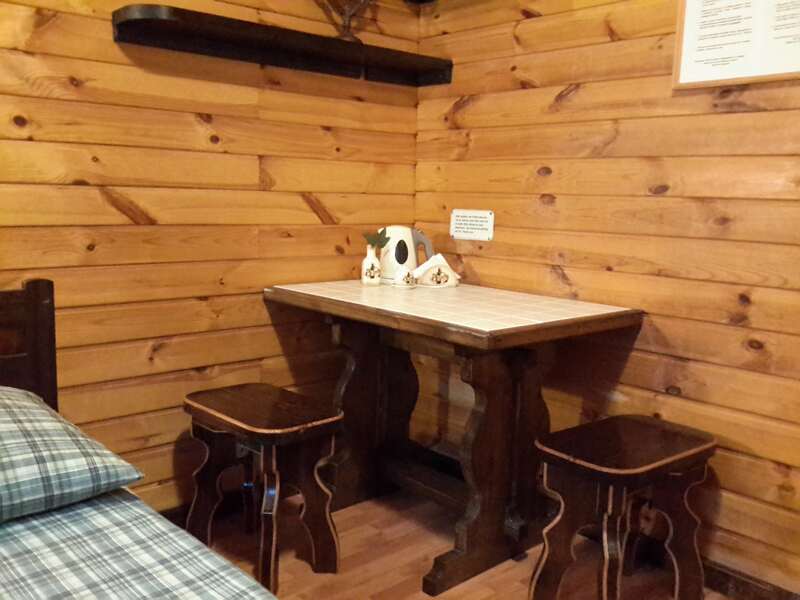 Double room in Listvyanka. Double bed. Nice cozy atmosphere, reminiscent of home. Ecologically clean materials, without bedbugs, cockroaches and other insects. 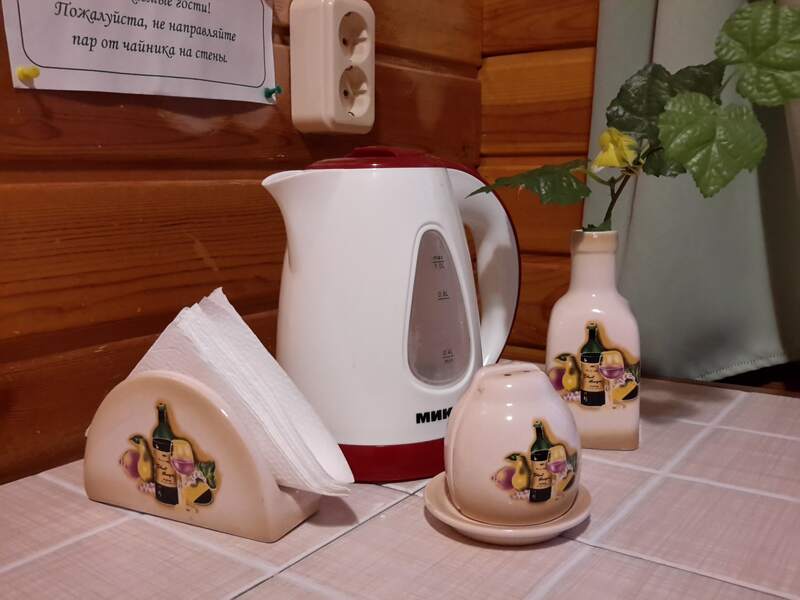 The price of rent is calculated proceeding from the quantity of the spent nights and makes 1900 rubles per day for a room for two persons. To book a room, you need to make a prepayment of 50% of the rental price. The number is considered booked after receiving the advance payment. The advance payment you can make by payment service provider “PayPal”. The rest of the amount is paid at the time of arrival. Arrival is no earlier than 14.00. Departure is no later than 12.00 regardless of the time of arrival. If you arrive before 14.00 , you can leave your things with us and go for a walk. Remember that an application doesn’t guarantee automatic booking. Wait for our answer: if the room that you liked is not yet booked by anyone else, we will accept a preliminary application. On the territory of the house is a recreation area. Here it is possible to fry shish kebabs, to bake meat or fish on the grill. 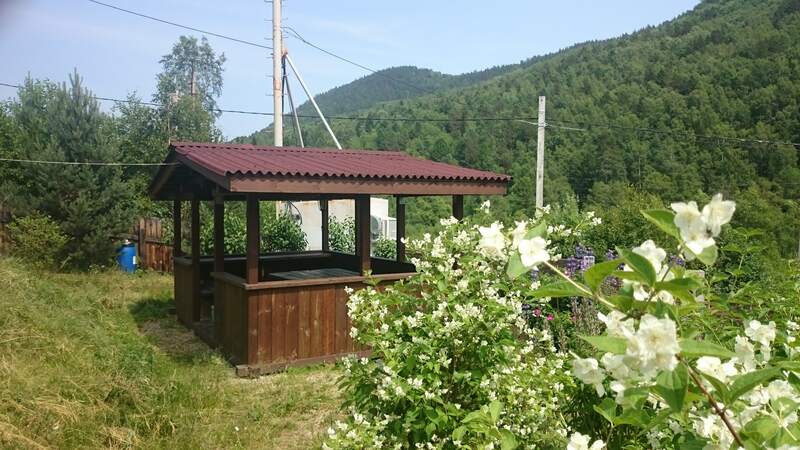 In a spacious gazebo, which is equipped with a large table, benches and lighting in night-time, it is pleasant to relax in the evening, to take cover from rain or sun. The magnificent view of mountains complements the atmosphere of rest and peace. The unique microclimate of the terrain completely excludes the presence of mosquitoes.